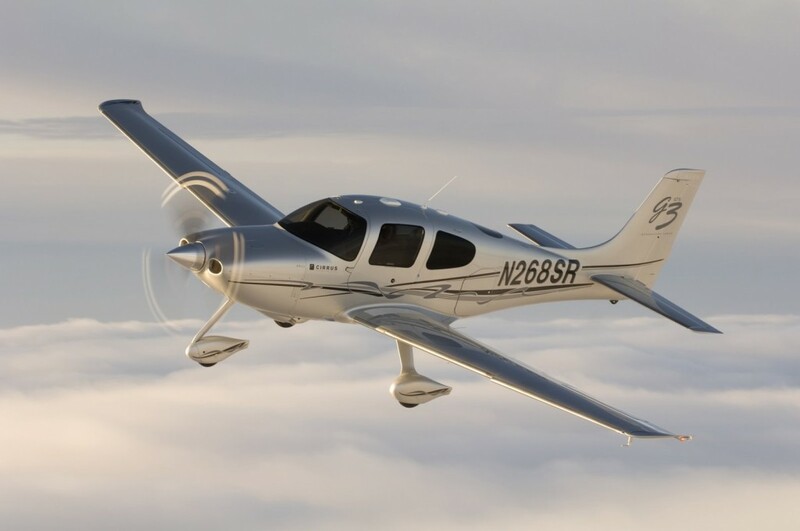 Cirrus Transition Course | PIC Aviation Services, Inc.
Our Cirrus Standardized Instructor Pilots (CSIP) are not only personally trained and evaluated by Cirrus headquarters, they are highly experienced, both as Cirrus instructors and as instrument instructors. They’ve flown the weather with Garmin and Avidyne avionics and will share their wisdom. This saves you training time and makes you a safer pilot. Our instructor brings a Cirrus-approved simulator with him. They’re state-of-the-art digital simulators that can be set up as any Cirrus model and almost any avionics combination, Avidyne, Perspective, or analog. Learning on the simulator before practicing in the airplane makes the process so much easier. The review workbook was written by us for this program. It will efficiently guide you through your review on Cirrus airplane systems, weight and balance, VFR and IFR procedures. You’ll have the confidence knowing that everything was covered. CALL NOW FOR MORE INFORMATION: 1-800-435-9437 (1-800-I-FLY-IFR) or complete the contact form.